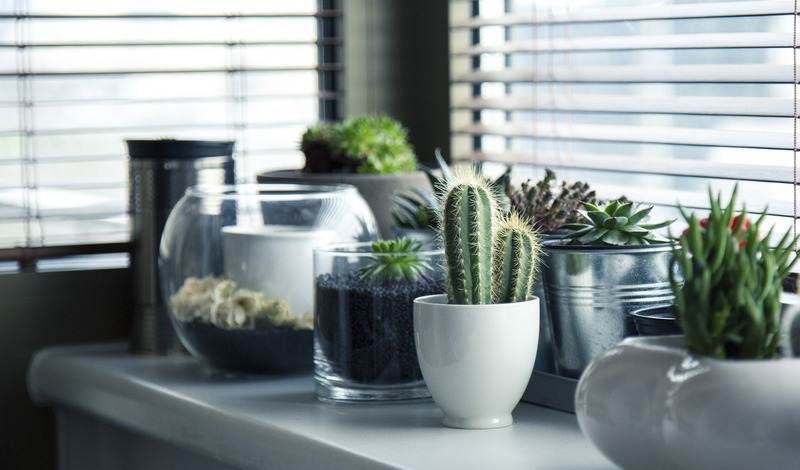 Succulents are easy to care for and can brighten up any space! 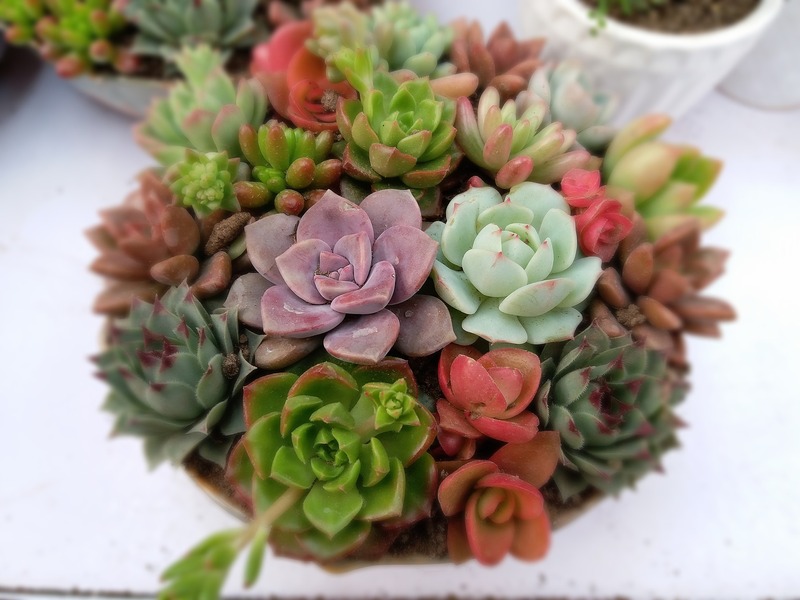 Don’t miss GardenShop’s Succulent Show in Menlo Park from 9th – 14th April from 8am – 5pm and indulge in all the different specimens on show. 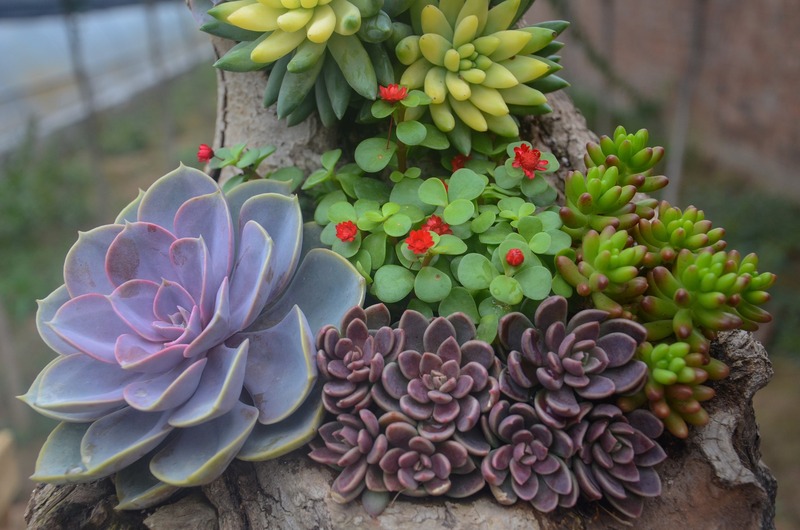 Succulents have increased in popularity in the past few years and are loved by many for a reason! 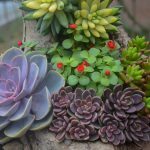 It’s juicy leaves, stems, or roots, succulents form a diverse group of plants, offering an “easy-to-care-for” choice for your garden or home. 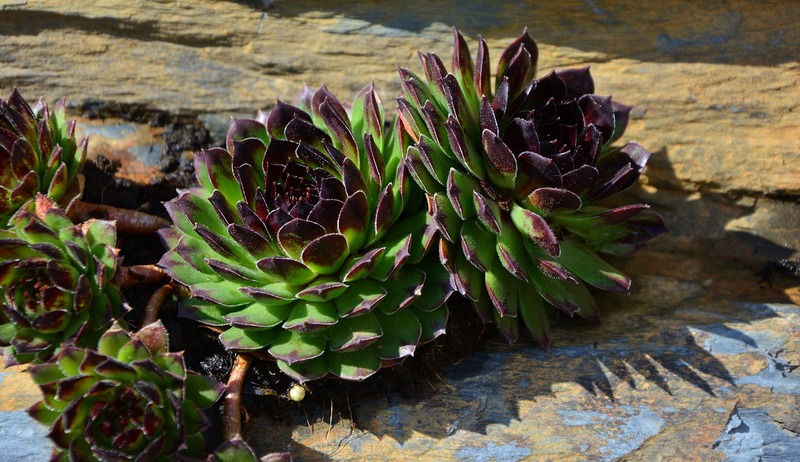 They look stunning planted alone or as companions to other succulents or leafy plants. 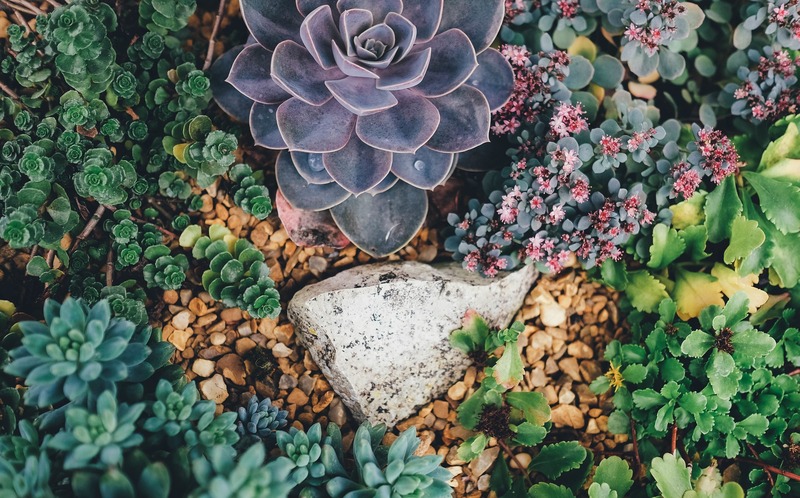 The color variation of succulents seems almost endless: blue-green, chartreuse, pink, red, yellow, white, burgundy, almost black, variegated, and more. The leaves may be rounded, pointy (like a needle), berrylike, ruffled, or spiky. 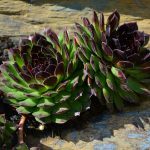 Most succulents are easy to grow because they grow with special water-storage tissues that allow them to survive in environments that are too dry for most other plants. 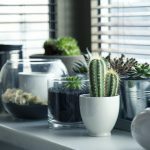 Succulents like the dry humidity and warm conditions found in most homes, and while they like direct light, they can adapt to lower light. 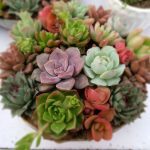 They all prefer a fast-draining potting medium that’s not watered too often. Allow the soil to dry out between waterings.